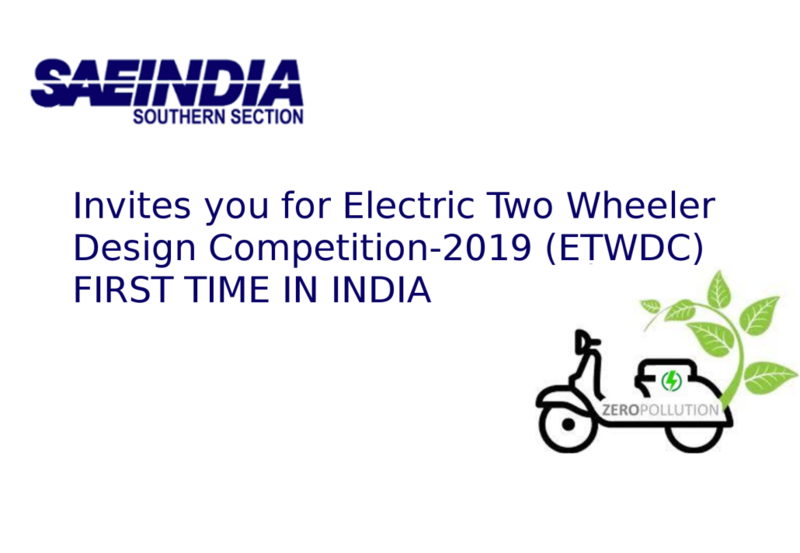 We are glad to inform you that we are conducting “BICYCLE DESIGN COMPETITION - 2019”. Bicycle design competition -2019 is launched with the objective of give a first-hand opportunity to our student members to Conceive Design, Implement and Operate a Product from Scratch. When it comes to enabling student members to build competencies, which make the students as industry ready engineers.